Your friend list available to you at the tap of a button, or just use a voice command. Control the interruptions. 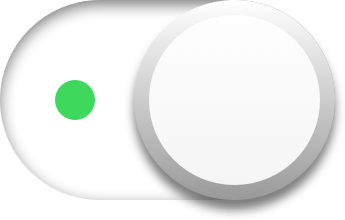 "Switch Off" for a Do Not Disturb mode, and "Switch On" to give your contacts an instant voice channel. Type /switchboard for options to start talking. Learn more here. Leave voice messages and have them automatically sent to Slack with a transcript. This video shows the communication paradigm we're building. It's not all the way there yet, but it's getting close (See Quick Start Videos above). Come join the conversation on Product Hunt!